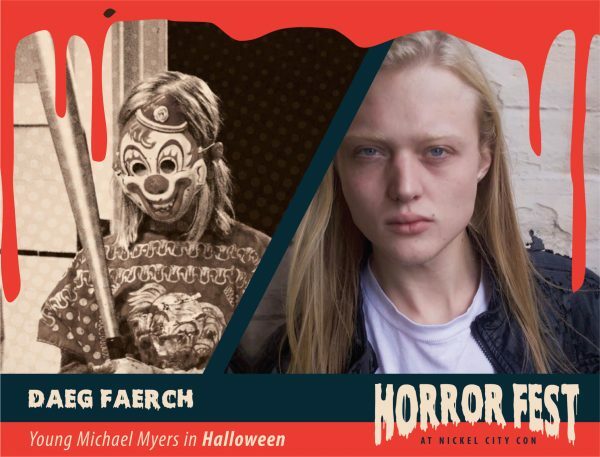 Horror Fest at Nickel City Con is an exclusive show held in the lower level ballroom of the convention center, spanning all three days of the con. 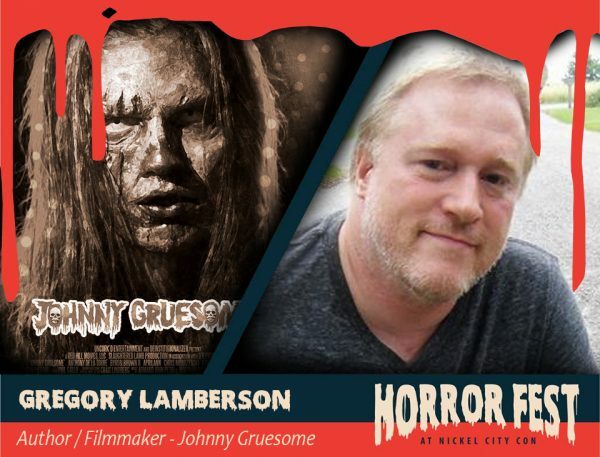 It will feature horror vendors, ghastly guests, spooky authors, scary good artists, paranormal props, and more! 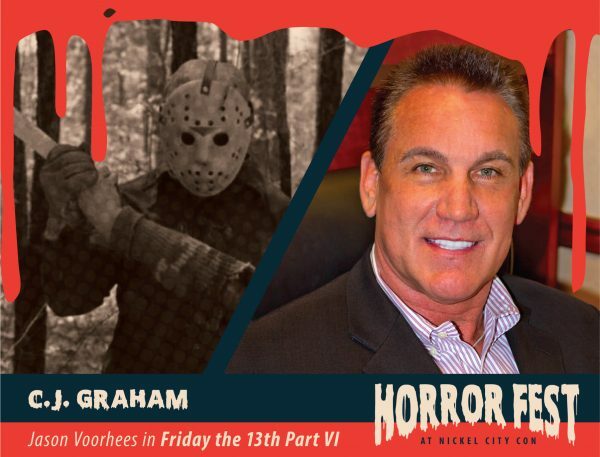 Attendees will enjoy two shows for one low price! 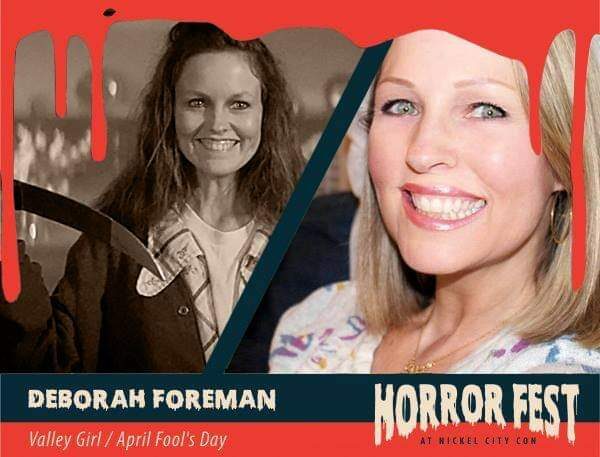 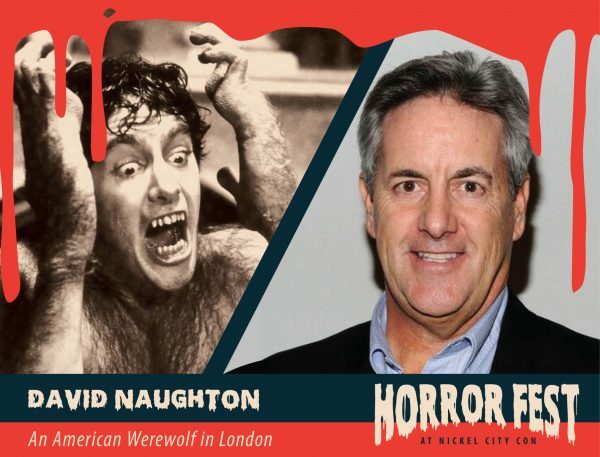 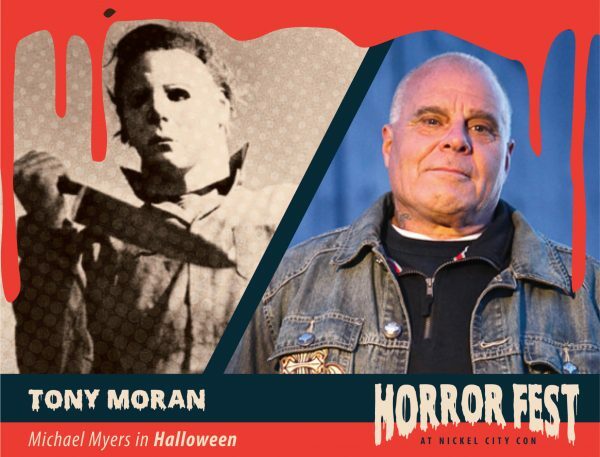 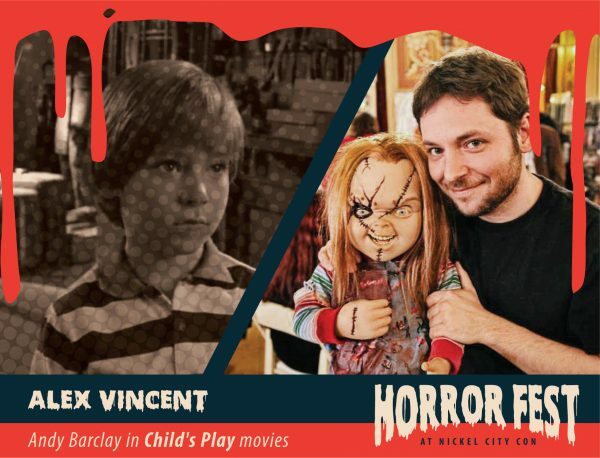 Admission to Horror Fest is included with your Nickel City Con ticket!